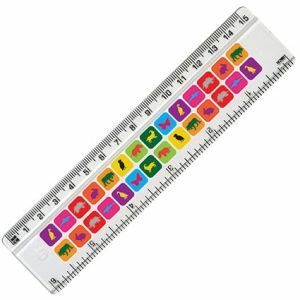 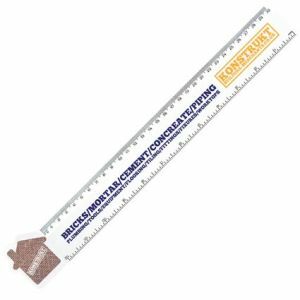 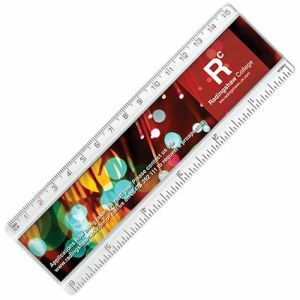 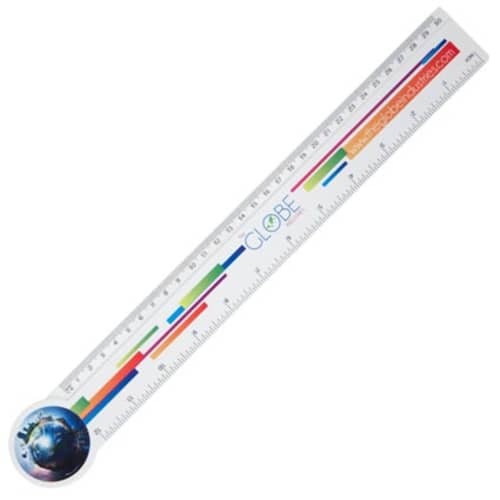 Promotional Shaped 30cm Rulers made from durable plastic, a refreshing alternative for a must-have office and student essential. 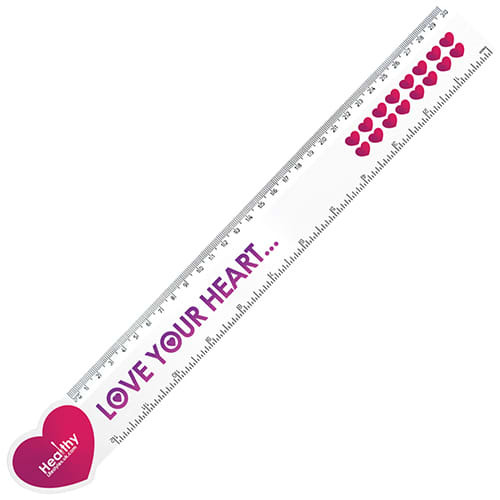 These personalised shaped rulers are available as standard in four different fun shapes (Circle, Heart, House or Lorry) to best enhance your design with a large print area for stunning full colour print. 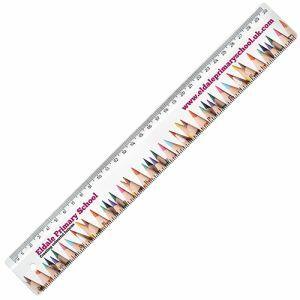 A functional stationery necessity with a twist that is sure to draw attention to your artwork with every use. 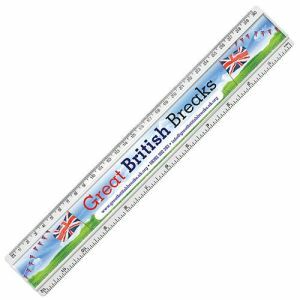 Bespoke shapes are also available however varying tooling charges will apply. Please enquire.